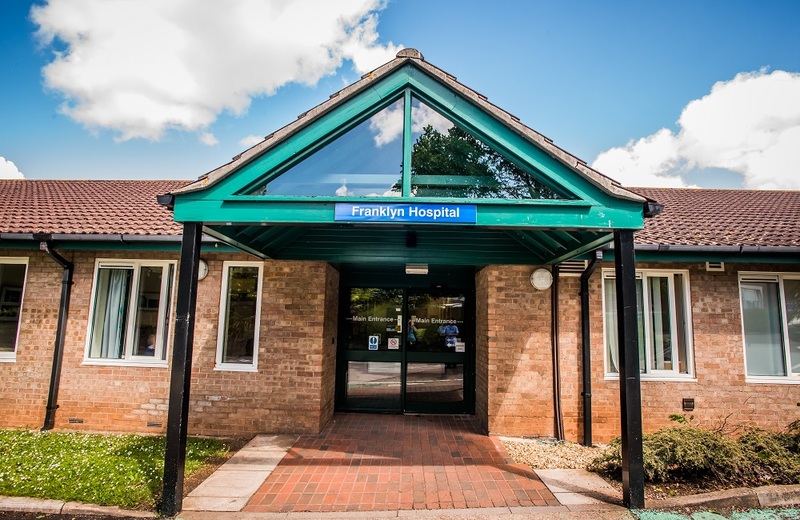 Sometimes people will require a stay in hospital on one of our wards where we will provide assessment, more intense care, support and treatment for older people with acute mental health needs. If you require a hospital stay as a result of a severe mental health need, such as depression, anxiety and pscyhosis, you will stay in one of the following wards, depending on where you live. Read more about each of our wards, what we provide and what to expect opposite. We place a high importance on ensuring the privacy and dignity of all the people who use our service. Respect – A courteous regard for people’s feelings, rights, values and beliefs.